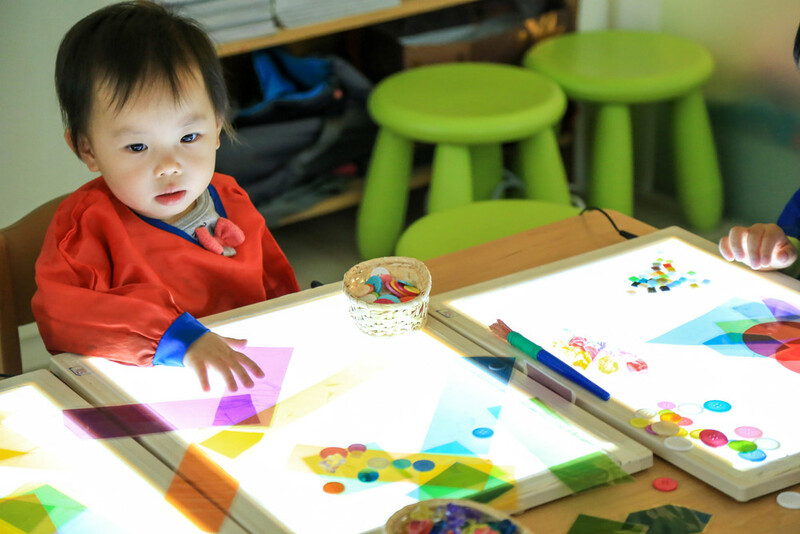 A Reggio-inspired program that is for children between the ages of 2 to 3 years of age. To develop a sense of their own identity and the strong sense of self-worth necessary for them to become confident in relationships and as learners. Learning to identify and be in control of their emotional responses and those of others. A rich social world for children to make sense of things and people around them. Co-operative aspirations, ventures and achievements are nurtured and valued. A supportive approach to toilet training to support home toileting practices. Using unhurried and familiar routines, children are assisted in ways that do not engender shame or embarrassment. Ample time is given to children to practice their developing self-help and self-care skills when eating, drinking, toileting, resting, washing and dressing. Opportunities to develop these skills and to protect themselves from harm within secure and safe limits and at their own level. Using mathematical understandings for everyday purposes. While for literacy, utilise story times to exchange and extend ideas. This reinforces the developing concepts as well as encouraging imaginative responses.